R T Rawool has 16 years of Professional & Entrepreneurial experience with corporate like Sun Pharma, Aditya Birla Group & Kotak Mahindra. His core competencies are in Talent Hunting, Recruitment, Training & Development, Business development, Strategy planning & implementations. 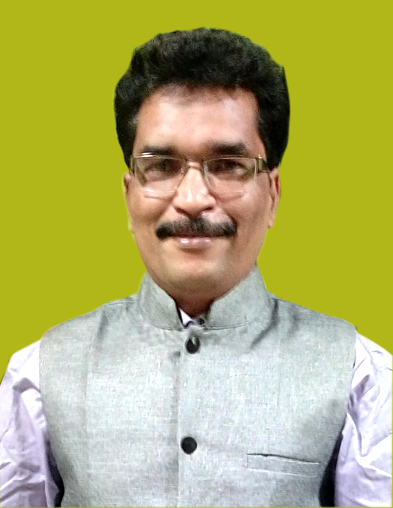 He is known for his creativity, whether it is in process designing or implementation of the same. His Persistence and assertiveness combined with tact and diplomacy always give him added edge over others. 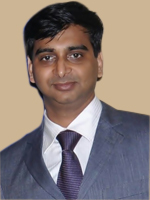 Abhay has cross Functional 16 years exposure and experience in all facets – Marketing (Online Identity Management in E-commerce platform), Sales & Distribution (Pharmaceutical, Life Insurance and Video Streaming Technology), Life Insurance Operations (Managing Underwriting Department, Underwriting Training, IT enhancement, Policy Servicing and Claims), Product Management Team (PMT) for Pharmaceuticals and Outsourcing off-shore Processes in KPO. 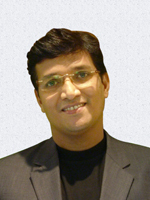 Being a ‘VISIONARY NETPRENUER’ he is very active in Social Media which help him to build his huge Social Network. 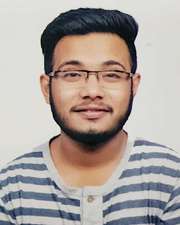 Abhay’s ability to not only focus on the tasks at hand, but also to think critically about the work, help him to proactively understand the needs of the clients while at the same time acting as trusted advisor who offer the right solutions in a cost-effective and useful way thus succeeding in their deliverables. Online Reputation Monitoring, Social Media Optimization, Personal Branding Management, Life Insurance Underwriting, Pharma – IT Marketing Liaison, Mentoring / Training and Franchise Development & Expansion are some of his area of Expertise. Santosh Rawool has 12 years of E- learning training experience with corporate like Image Institute, Pixel Dimention, an animation institute. His core competencies are in to increase the creativity of the student. He is known for his creativity, whether it is in Graphic, web, motion graphic designing. His Persistence and assertiveness combined with tact and diplomacy always give him added edge over others. 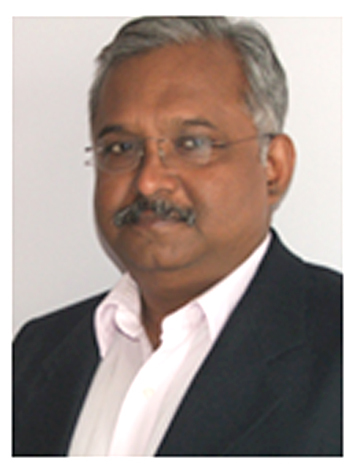 Thomas Samuel brings with him more than 25 years of industrial and business experience. An electrical engineering graduate, he is a ‘hands on’ man with exposure to different capital equipments businesses having managed clients as wide ranging as electricity boards, utility companies, private power producers while with Alstom. His last assignment exposed him to printing and packaging solution providers catering to the carton, flexible film and corrugated board industry. His past work has taken him to work across cultural and national boundaries with ease rounding off his personality to merge with ease into diverse working environment and cultures. For Thomas, the devil is in the details. He has practiced this in the substantial time and energy that he has devoted to ‘recruitment and training’ while in his previous assignments – a very crucial aspect of organisation building in his belief. He continues to develop on this conviction with IIKD as well. Thomas believes in keeping the requirement of the end customer in focus in all aspects of working. The various initiatives of team building hold this prime requirement in perspective. 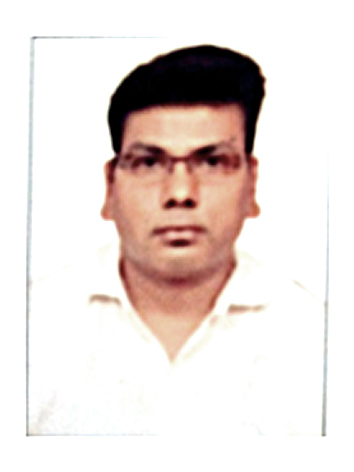 BSc Engg (Electrical Engg.) from REC (NIT) Kurukshetra. 1985 Graduation year.